I may or may not have said that we’d be starting this week but I wanted to just do ONE more calibration week while I clarified a few things and we see if the teams are even or if they’re ridiculously one sided. 1. Miles only count if you’re running. I will try to use colors to denote the day you should begin logging at 12min/point (yellow) and 15min/point (red). Ultimately it’s up to you to keep track of your own points, but I will do my best to give visual cues. 4. Added some dates on the spreadsheet to make it clearer which sheet you should be using. What you really came here for though are your teams! 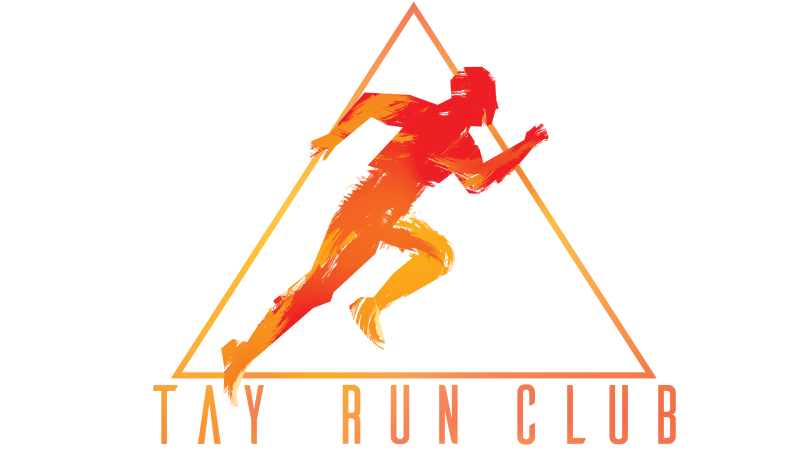 Remember that for up to the minute info or to ask a question in real time, you can always join the TAY Discord and ask for the Run Club role. You can change your team name just talk to your teammates and let me know!